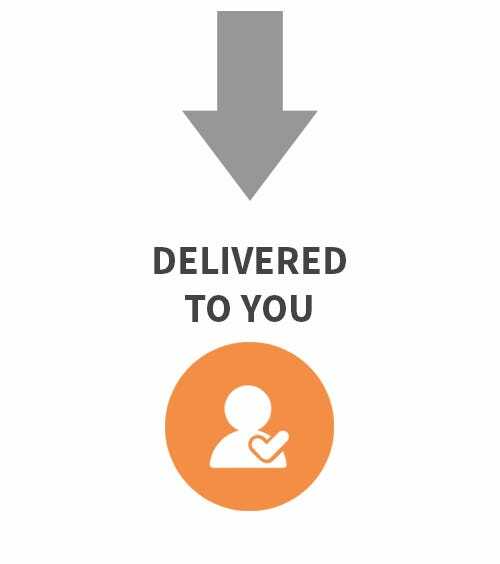 Shipping Information | Southern Anesthesia & Surgical, Inc.
Applicable sales tax, calculated shipping fees (if applicable), and order fees will be added to your order at the time of shipment. 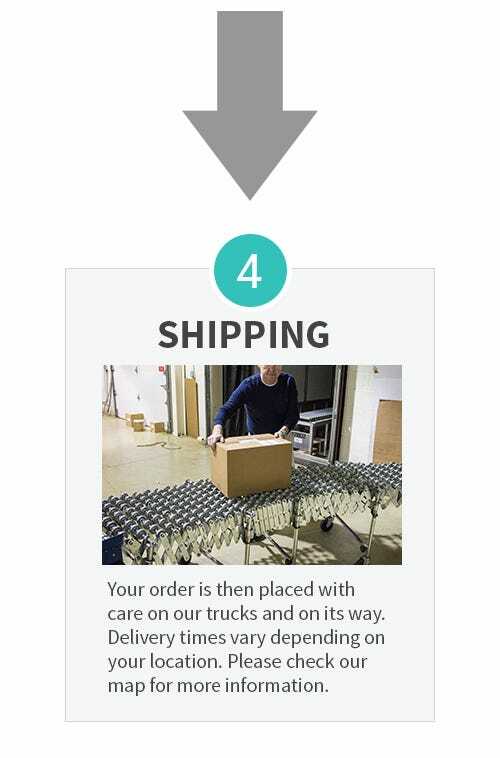 A minimum order charge of $7.50 will be applied to orders under $100. 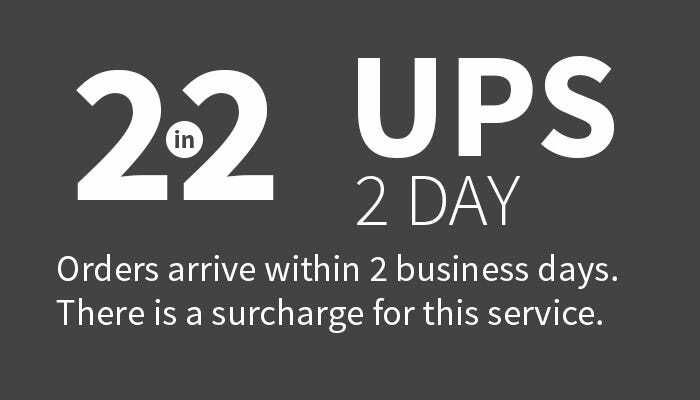 A handling fee of $4.95 will be applied to all orders. 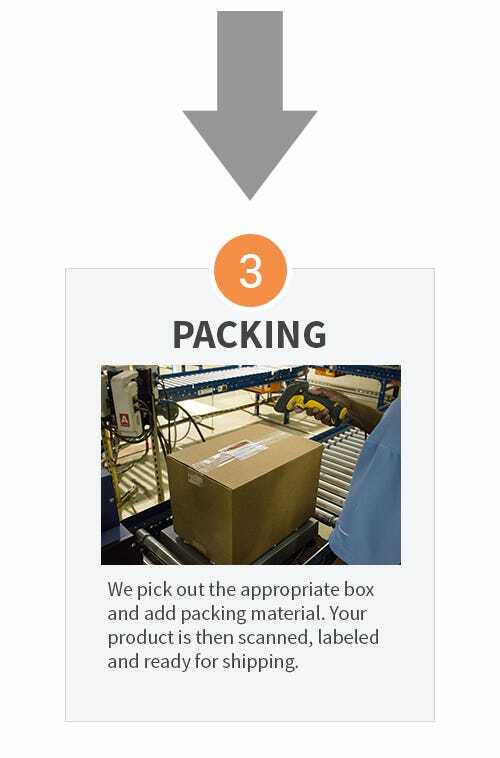 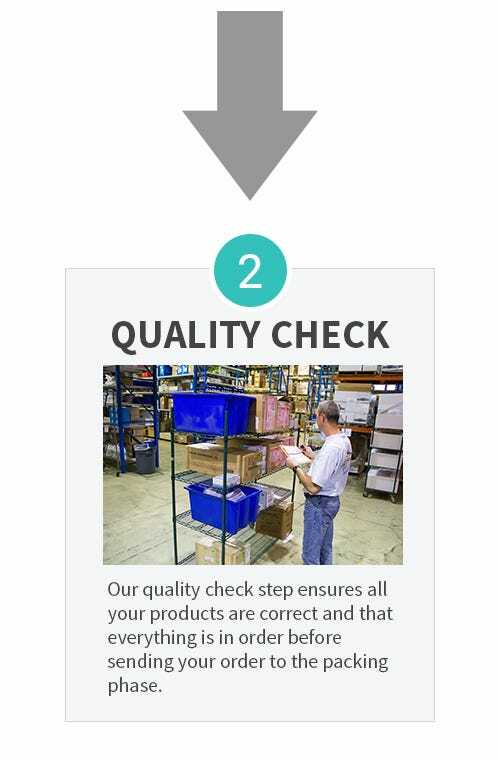 Please note: Expedited and Special Freight Charges (Second Day Air, Next Day Air, oversize, and refrigerated) will be applied at the time of shipment and will not be shown on your online order. 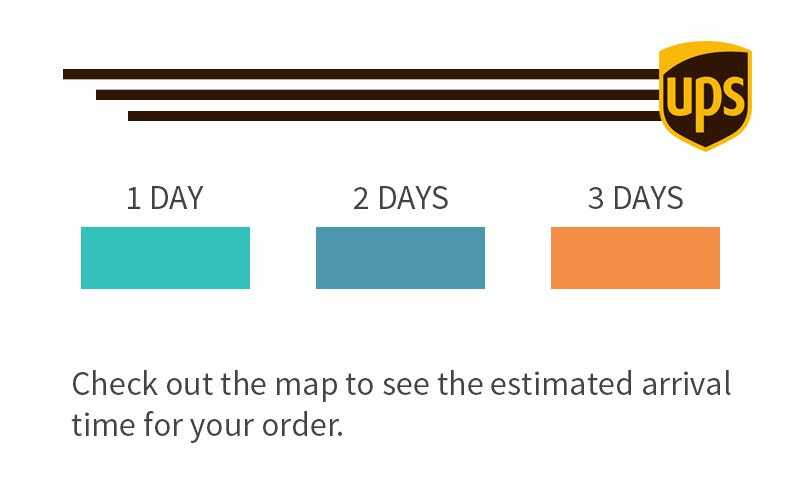 These fees will be applied to the final invoice for your order. 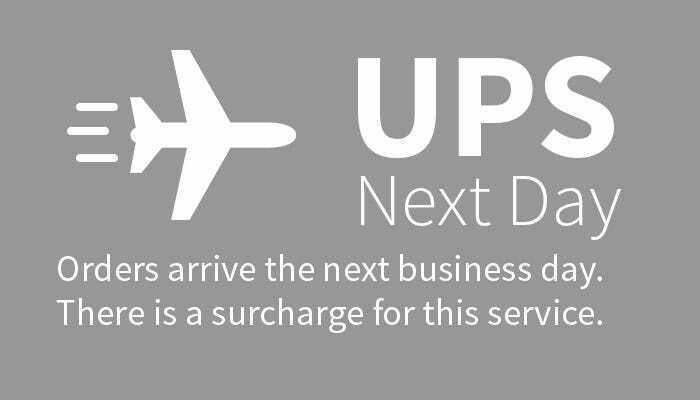 Express shipping charges for UPS 2Day and UPS Next Day Air services. 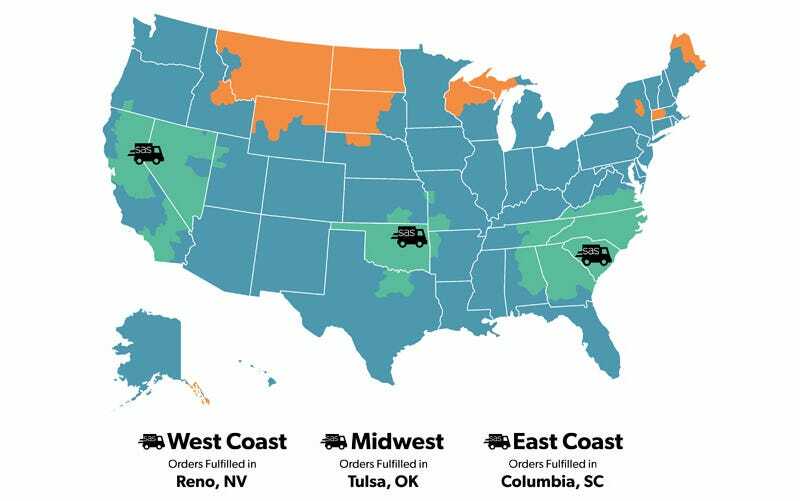 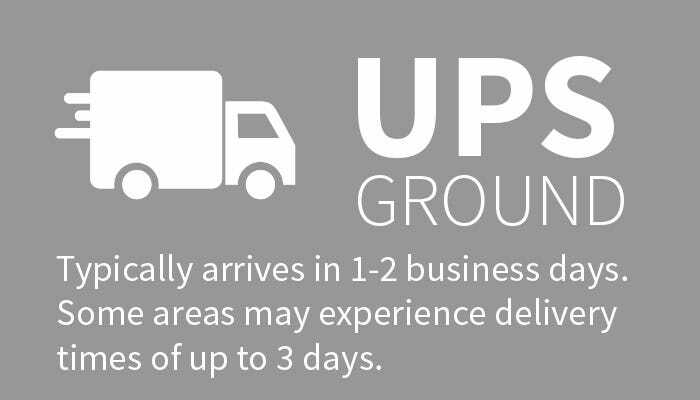 Customers that fall within the 1 or 2 day ground shipping zones will not be charged and additional fee unless the aforementioned services are selected at checkout. 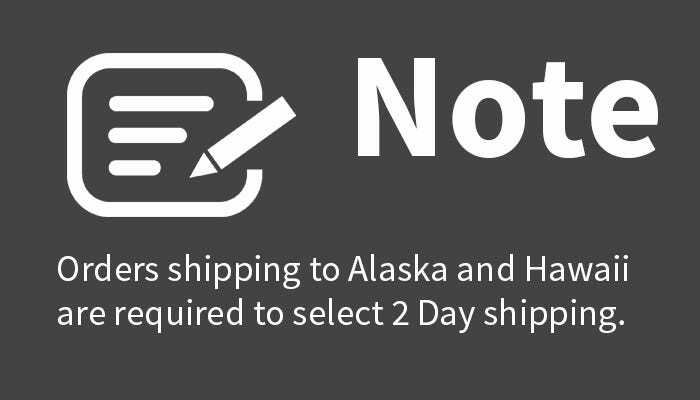 Same-Day Shipping and To You in 2 - Orders must be placed and processed by 3PM EST. 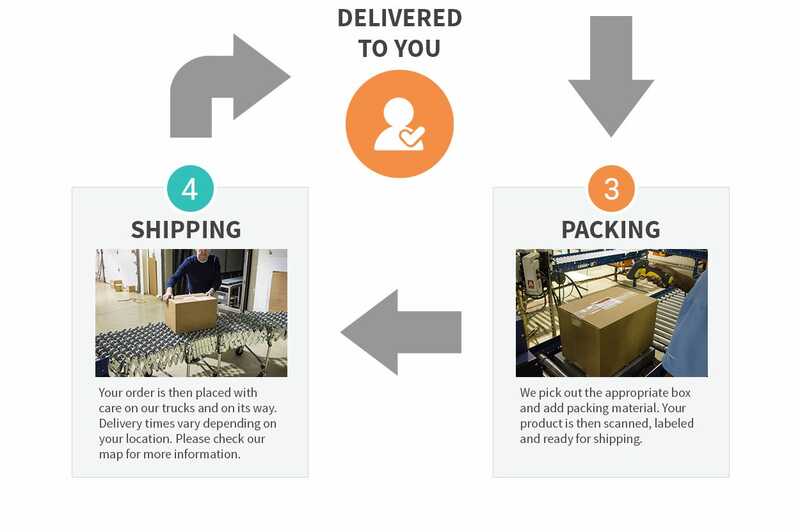 Orders processed after 3PM EST will be shipped the next business day. 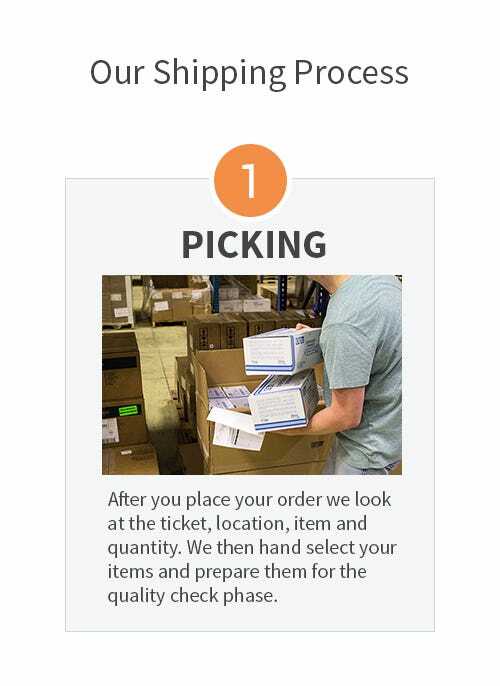 Backordered items are not eligible for To You in 2. 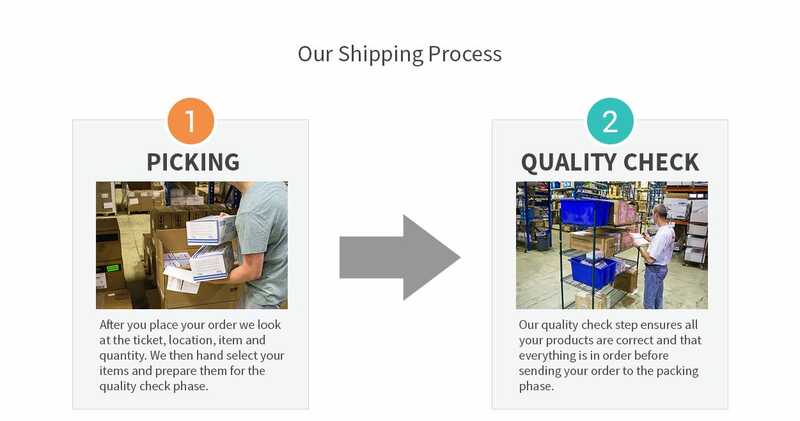 Order by 2:30pm EST and all In Stock items will ship the same day (excluding weekends and federal holidays).